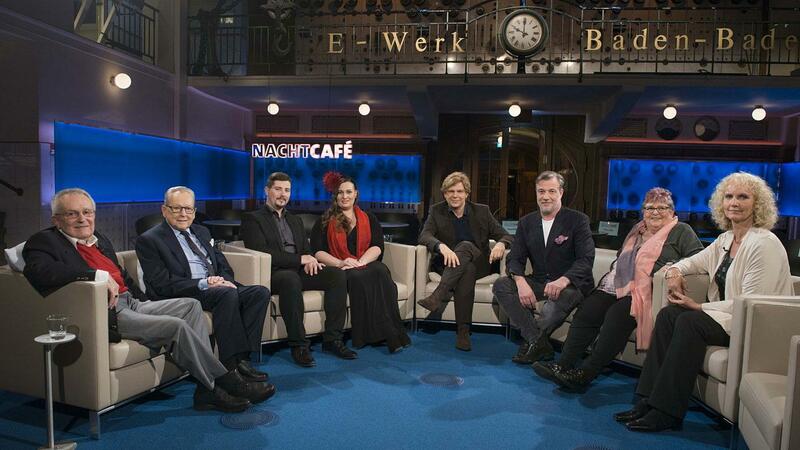 Countess Diana Bernadotte (Mainau) will bei seen in 10 minutes on German TV Chanel SWR in the "Nachtcafe" Talkshow. This show will be repeated tomorrow morning. Countess Marianne Bernadotte five weeks ago at the showroom of furniture manufacturer Gärsnäs with the Sigvard and Marianne Bernadotte Friendship Association. 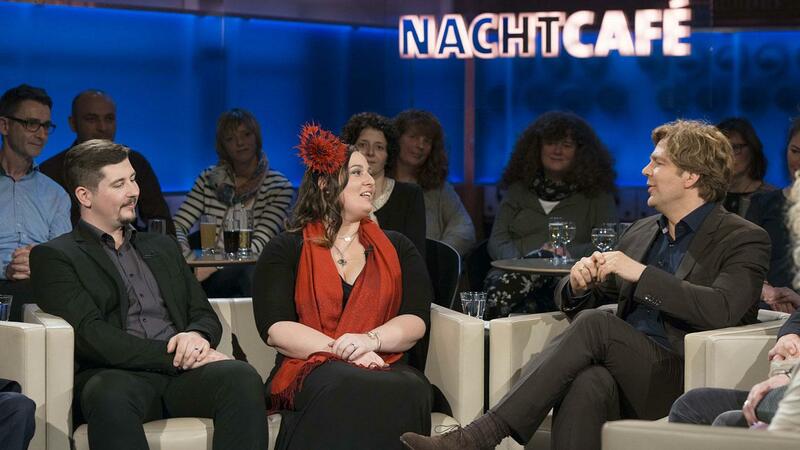 Countess Marianne Bernadotte was on Wednesday as a guest at TV4's "Malou efter tio". Marianne tells about her childhood, her life with Sigvard Bernadotte, her clothes, her work as an actress at the Royal Dramatic Theatre for 11 years. She speaks about the famous designers she has met. She tells about her work with dyslexia and how she is involved with permobil. And a Marianne Bernadotte Centrum at Karolinska Institutet is being built further. Marianne tells that she is feeling rather well and drives still her car. She goes to theatre and parties. Tomorrow is published a book "Stilikon & Filantrop - Marianne Bernadotte"
The book covers Marianne Bernadotte's long standing efforts in the field of science and arts as well as her impeccable style sense through her bold haute couture collection, captured in beautiful photos by Yanan Li. Photos of Marianne's wardrobe at the exhibition "CHANEL, BALMAIN, DIOR Marianne Bernadotte – a style icon"
Marianne Bernadotte at the meeting with the press on Thursday morning about the exhibition "CHANEL, BALMAIN, DIOR Marianne Bernadotte – a style icon"
Marianne during the years, she is a charismatic woman. Countess Marianne Bernadotte told on Thursday morning at the press meeting about her favorite designer Balmain. - It was my husband who had met Balmain in Copenhagen. So when my father-in-law, the old king, turned 80, then I had to have a beautiful evening gown. So then Sigvard took me to Paris. And then I got to see everything beautiful, says Marianne Bernadotte among her outfits at Millesgården. It was 1962, and Marianne Bernadotte had become fond of a orange dress, but Sigvard Bernadotte thought it was better with something more discreet to King Gustaf VI Adolf's celebration, so it became a cream-colored silk dress with a white mink stole. - But Balmain sent the orange one too. Marianne had the same measurements as the models, says Stig Dahlin, who with his brother Bo Dahlin have picked out what clothes to be displayed at the exhibition. - You want to have width. We have 56 dolls and would happily have had more, says Stig Dahlin. Among the clothes are dresses worn at the Nobel banquet, royal christenings and weddings and are made from the early 60s to the present day. Many of the clothes come from Pierre Balmain, or Erik Mortensen, who took over the fashion house Balmain whenBalmain died. Do you remember all the times you have been wearing these clothes? - Some, but not quite all. One has of course favorites, says Marianne Bernadotte. Countess Marianne and her grandson PhD Nicholas Tchang Cervin at the exhibition on Thursday. Countess Diana Bernadotte with her children, and her husband Stefan Dedek. 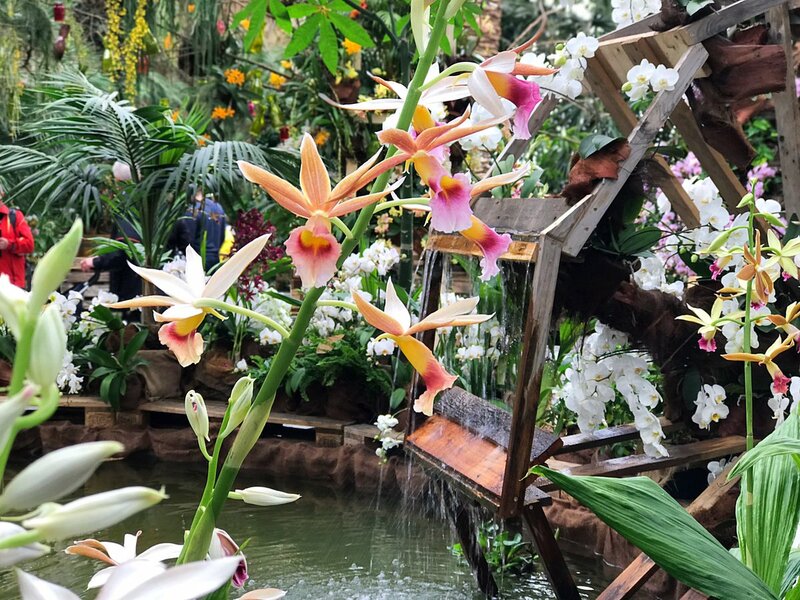 The Flower Year 2017 starts at the Mainau Island today. Countess Bettina, count Björn, countess Sandra and countess Diana Bernadotte met the press yesterday due to the opening of the new season. 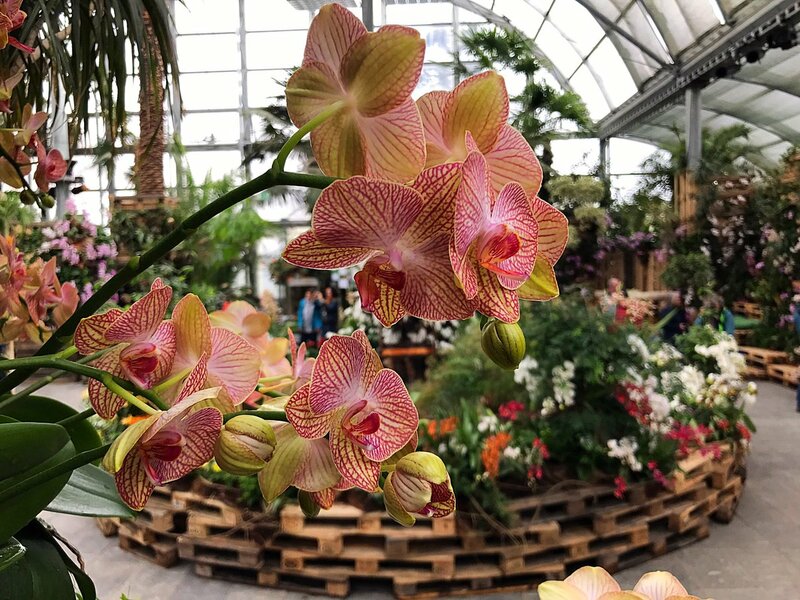 The Theme of the Flower Year 2017 in Mainau is "(Insel x Palme)² - Zahlenspiel und Farbenplus"
Dagmar von Arbin, the daughter of count Carl Bernadotte af Wisborg and baroness Marianne de Geer, celebrates today her 101st birthday. Dagmar's grandfather was Prince Oscar Bernadotte, Count of Wisborg, elder brother of King Gustav V.
Dagmar is in relatively good health and attends at the royal family celebrations. 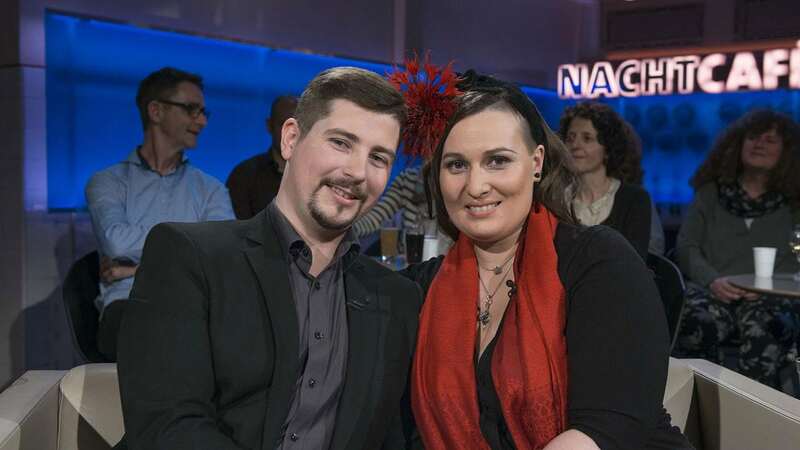 She attended a couple of weeks ago at the funeral of Noppe Lewenhaupt. Countess Bettina Bernadotte has been chosen as the Vice President of Industrie- und Handelskammer Hochrhein-Bodensee (Chamber of Industry and Commerce Hochrhein-Bodensee). Svensk Damtidning published this week the interview of countess Marianne Bernadotte, done because of the exhibition "Chanel, Balmain, Dior Marianne Bernadotte – a style icon". The interview was done at Royal Djurgården. Marianne says that it is fun with beautiful outfits, but she doesn't buy anything new now, she has everything she needs. It is fantastic to wear the outfits but it obligates, you have to do your best. Sigvard took her to fashion houses, before that she was as an actress most used to stage clothes. Sigvard died 15 years ago, Marianne still misses him every day. To her 90th birthday Marianne ordered a dress from Pär Engsheden, who designed Victoria's wedding dress. The colour Marianne found when she cut a leek at her kitchen. She took the leek with her to Engsheden to show the light green shade she wanted. Marianne says that the likes green, it is a wonderful colour. Victoria held a speech at the inauguration of the exhibition at Millesgården. A gesture which shows how much her father's aunt means to the family. Marianne smiles and says that she and Victoria are close and she thinks it was so sweet that Victoria wore queen Silvia's Chanel jacket at the inauguration. A wink to Marianne and the french fashion houses. Marianne has made significant efforts for young people with reading and writing difficulties and contributed to the research on children's eye diseases. She suffered with her little brother who had difficulties in school as dyslexia was still an unknown concept and her little son's vision deteriorated drastically towards the end of his short life. Marianne puts herself in helping others and just as when she stood on stage, her driving force is huge. A philanthropist that reaches far out in the world. At the photos from the exhibition we can see a sculpture of Marianne, done by swedish sculptor Gudmar Olovson. He has made sculptures also of king Carl Gustaf and crown princess Victoria. Countess Bettina Bernadotte attended today at the Board meeting of Mentor International at the Royal Palace in Stockholm. Countess Bettina is the Chairman of the Board of Mentor Foundation Germany. 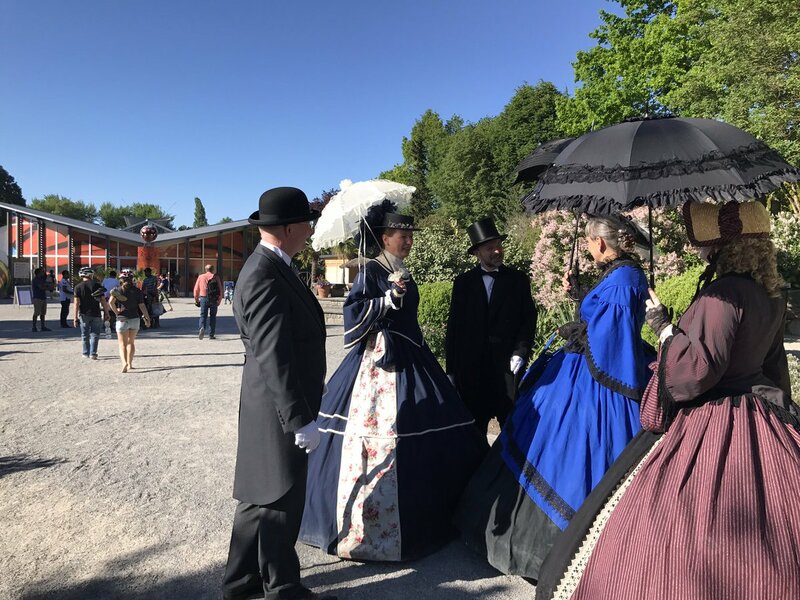 International Womens Club of Stockholm hosted yesterday an evening at Millesgården, the members of the club visited exhibition "CHANEL, BALMAIN, DIOR Marianne Bernadotte – a style icon". And countess Marianne Bernadotte was of course also there. This gorgeous photo of Marianne, taken by photographer Yanan Li, is also at the exhibition. I cant remember her name but the lady in a blue jacket and yellow blouse have been featured in several documentaries telling about how Raoul Wallenberg saved her from the Nazis in Budapest. Count Björn Bernadotte launched in 2014 together with initiator Edwin Arnold Charta Gesundes Unternehmen. 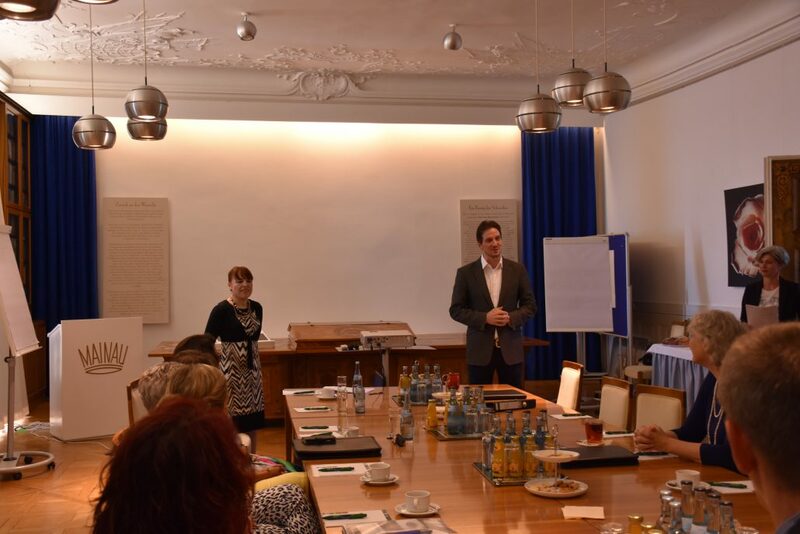 In the company small and medium-sized companies from different sectors join forces to discuss issues related to healthy and motivated employees and optimized jobs, and to create synergies. Countess Bettina Bernadotte wearing the traditional Sweden dress at 4. 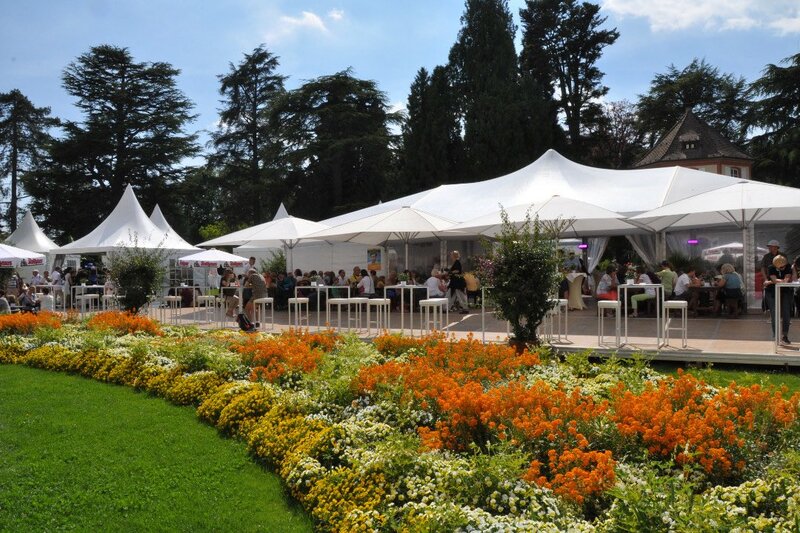 Internationaler Bodensee Trachtentag on the Mainau Island on 23rd April. 4. Internationaler Bodensee Trachtentag - Website_Trachtengau Schwarzwald e.V. 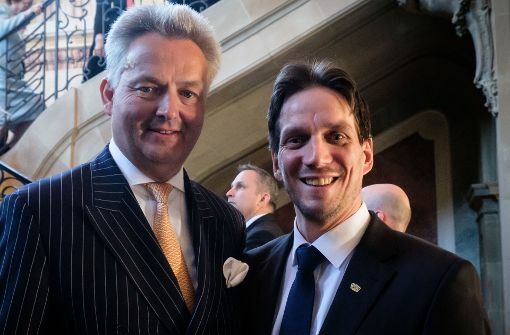 Count Björn Bernadotte and duke Friedrich of Württemberg at a reception hosted by Winfried Kretschmann, the Minister President of the state of Baden-Württemberg, 17th May. Countess Bettina and count Björn Bernadotte on 19th May with the participants of the annual meeting of the Ministers of Finance. From 25th to 28th May there is the traditional "Gräfliches Inselfest" in Main Island. The Flyer of the Inselfest with program, countess Diana Bernadotte's Hat Fashion Show two times a day.